Detailed within a research document from an analyst within Macquarie Capital, the firm is estimating that Google already has signed up approximately 7,000 households out of a possible 165,000 within Kansas City. Capturing four percent of the market within the first week, Google is off to a fast start with the impending launch of the Google Fiber network in various “fiberhoods” around the city. Residents of Kansas City can check the Missouri and Kansas pages to see if their neighborhoods already qualify for Google Fiber installation. As of today, a total of forty-six neighborhoods within Kansas city have qualified for Google Fiber, but a significant amount of resident registration is needed to boost other neighborhoods in the area. On those two pages, Google is encouraging residents to convince their neighbors to sign up for Google Fiber. Based off the amount of people that pre-register within each neighborhood by September 9, 2012, Google will use these rankings to determine which neighborhood is receiving the Google Fiber upgrade first. Mentioned on the official Google Fiber Blog this week, Google also factors in size and density of neighborhoods in addition to the speed and level of difficulty when installing Google Fiber. Google Access general manager Kevin Lo stated “For example, houses that are spread out (like in the suburbs) require more time, fiber and labor, and therefore are more difficult to connect than homes in a dense urban environment. So, in those fiberhoods that are more complicated to build, we want to make sure that enough residents will want Fiber service.” In addition, businesses are not being allowed to register yet as Google is focusing on residential areas first. 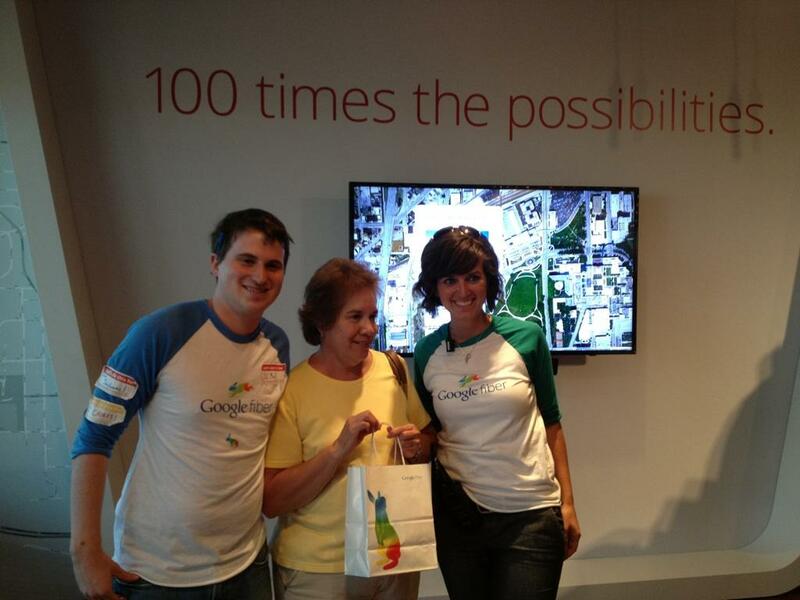 Since over one quarter of Kansas City residents don’t have access to broadband, Google is also attempting to educate residents of Kansas City with mobile trucks distributing flyers about the new service as well as giving out free ice cream. 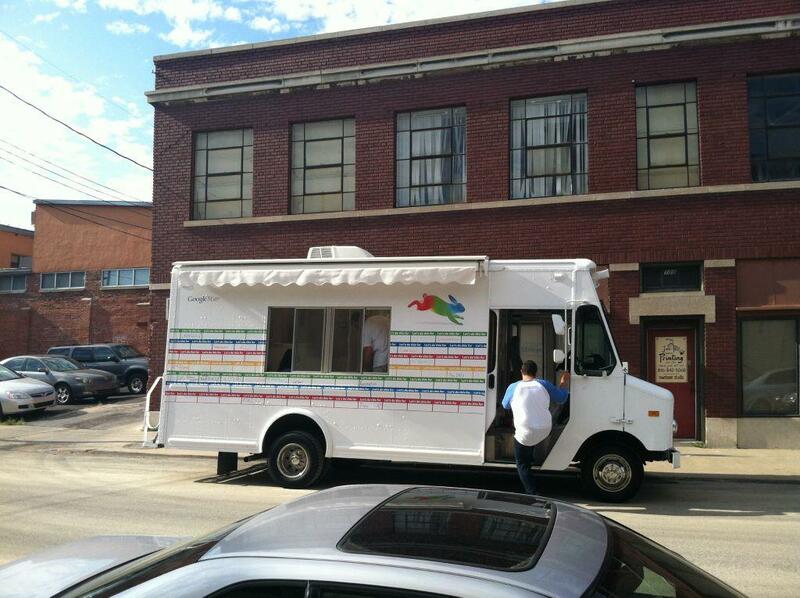 Kansas City residents can check out the Google Fiber Twitter feed in order to find the current location of the truck. 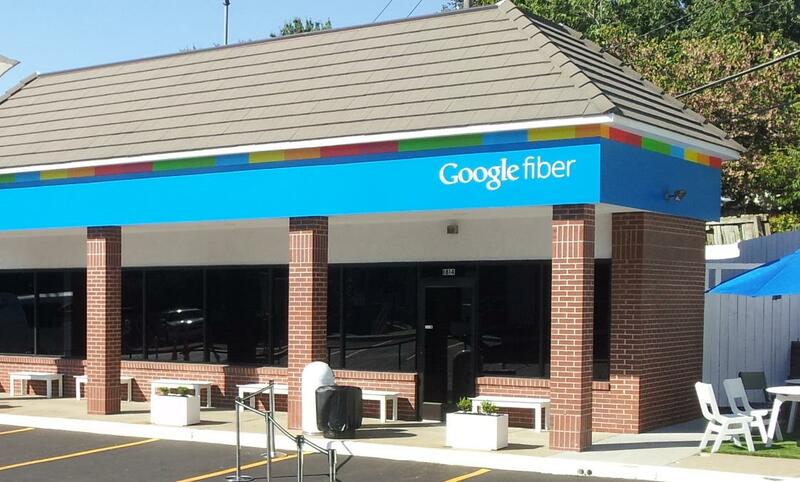 In addition, Google has rented out a local building called the Fiber Space that residents can visit to learn the differences between Google Fiber and other services. Regarding competitors, GigaOm recently reported that Time Warner Cable placed posters in offices around Kansas City in an attempt to get tips about Google Fiber from the public. They are also giving away multiple $50 gift cards per week for those tips. After pre-registration closes during early September, Google is planning a second pre-registration for more areas within the city. According to Google, the pre-registration fee of $10 will be refunded to anyone within neighborhoods that don’t qualify for installation. For neighborhoods that do receive installation of Google Fiber, the $10 fee will be applied to their first bill. If the resident is signing up for the free Google Fiber service, that $10 pre-payment will be applied to the one-time $300 installation fee. Google has not released any data regarding the number of people planning on signing up for the free 5Mbps service versus the one gigabit service that costs a minimum of $70 per month.